and never, not ever, did Henry Bob fall. was clearly young Henry's vocational call." But what happens when Henry is no longer allowed to climb? A story about doing what you love. A lyrical poem for the changing seasons, with beautiful, evocative illustrations by Nina Rycroft. the kingfisher's found a new shell sound . 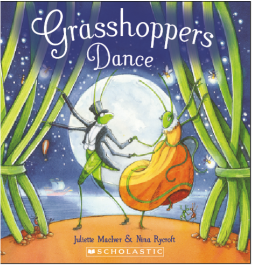 . .
and the grasshoppers dance as the world goes round." 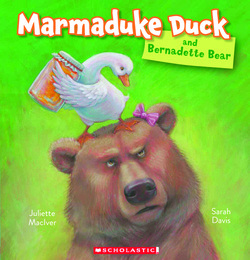 "Marmaduke Duck was a duck with pluck. He was bold, he was brave, he was dare-devil duck!" 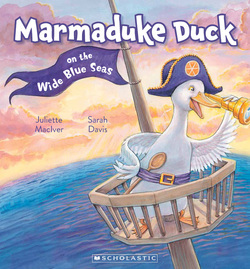 Swashbuckling Marmaduke Duck goes on an adventure on the high seas! But what will happen to the duck with pluck when his ship is raided by monkey pirates? 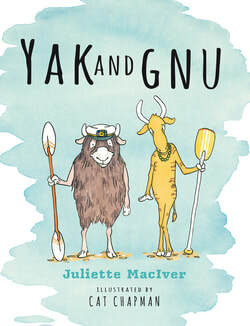 Yak and Gnu are the best of friends. They believe themselves to be the ONLY beasts who can sail. But who will they meet on their trip down the river? 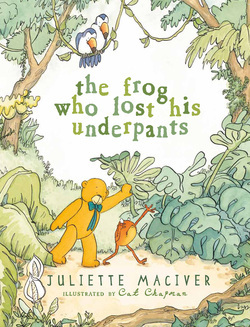 Another hilarious rhyming tale from the creators of The Frog Who Lost His Underpants. But watch out! Here comes Miss Lucy-Ruth Goose! 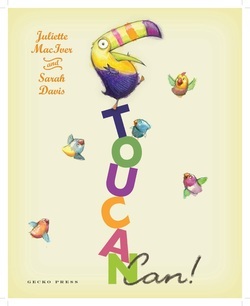 "Toucan can do lots of things! Toucan bangs a frying pan! Can you do what Toucan can?" 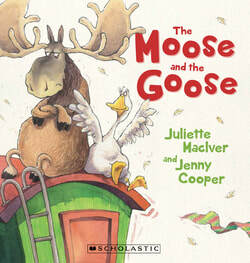 A tongue-twisting, ludicrous rhyme full of escalating hilarity and off-the-wall characters. the oldest and goldest in all of the land." 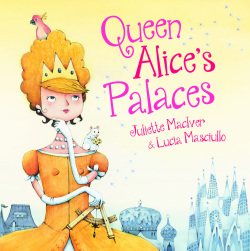 It is so fine a palace, in fact, that cunning Sir Hugh tries to trick her into building one for him too! But has he met his match in the whimsical, good-hearted Alice? "Little Witch" is a hilarious early chapter book, perfect for readers just beginning on chapter books. One eight-year-old reader laughed so much she wet her pants! What better endorsement?! "Marmaduke's shop was a well-loved store. Customers came by the dozen and score. for a mouthful of masterful marmalade jam." "Can I go down for a play by the pier? 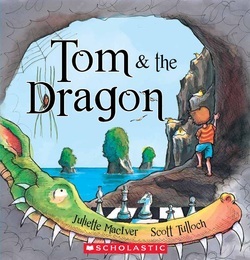 There's a DRAGON that lives in the cave, do you hear? 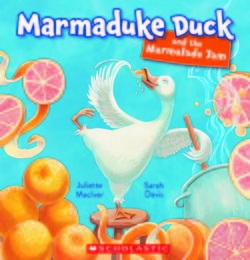 Marmaduke Duck found a grapefruit tree. 'What luck!' cried the duck. 'How lucky I am! I'll take some and make some marmalade jam.' "